The Timbuk2 Clear Flexito is a handy little toiletry kit that lets you pack and find what you need in a matter of seconds. . Clear, clamshell style flex pack with zippered closure is TSA compliant. See through plastic window is also fog proof. 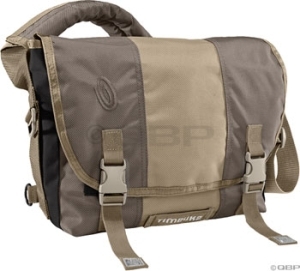 Features large grab strap for easy portability. Ballistic nylon construction offers long lasting durability. Dimensions: 8 x 2.75 x 2 in.. Weighs 2 oz. Your browser isn't supported for displaying eBay items. 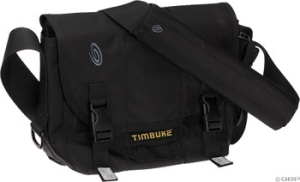 Go to eBay to search for Timbuk2 Clear Flexito Travel Bag Small.